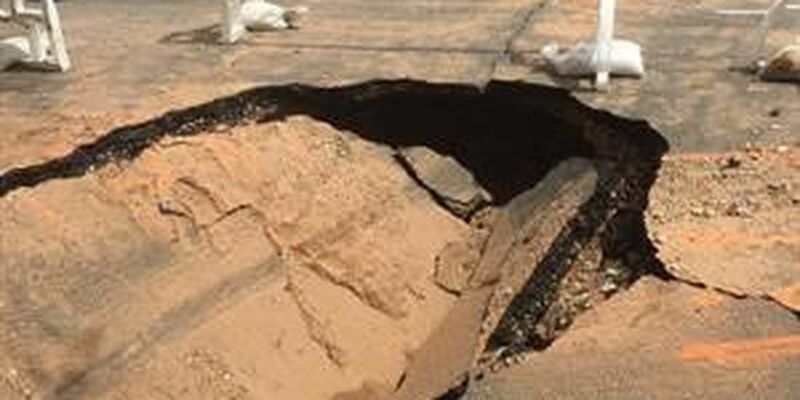 LUBBOCK, TX (KCBD) - The City of Lubbock has scheduled repairs for a caved-in roadway near 9th Street and Quaker Avenue. The road was damaged after a water main burst on Saturday. 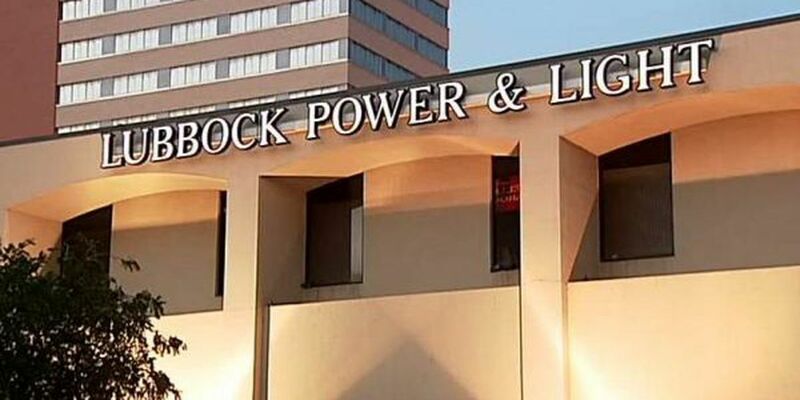 City of Lubbock Water Utilities will begin repairing the damage on Monday. Though the inside lane is safe to drive, motorists are asked to drive with caution especially when crews are on site working.